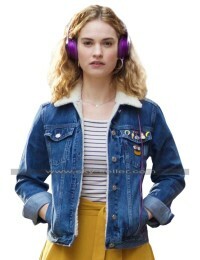 Denim Jackets are these days too much in the fashion and people have been looking forward to such Jackets in a very crazy manner. 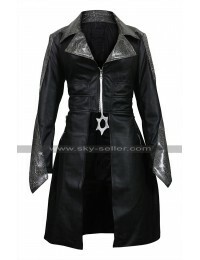 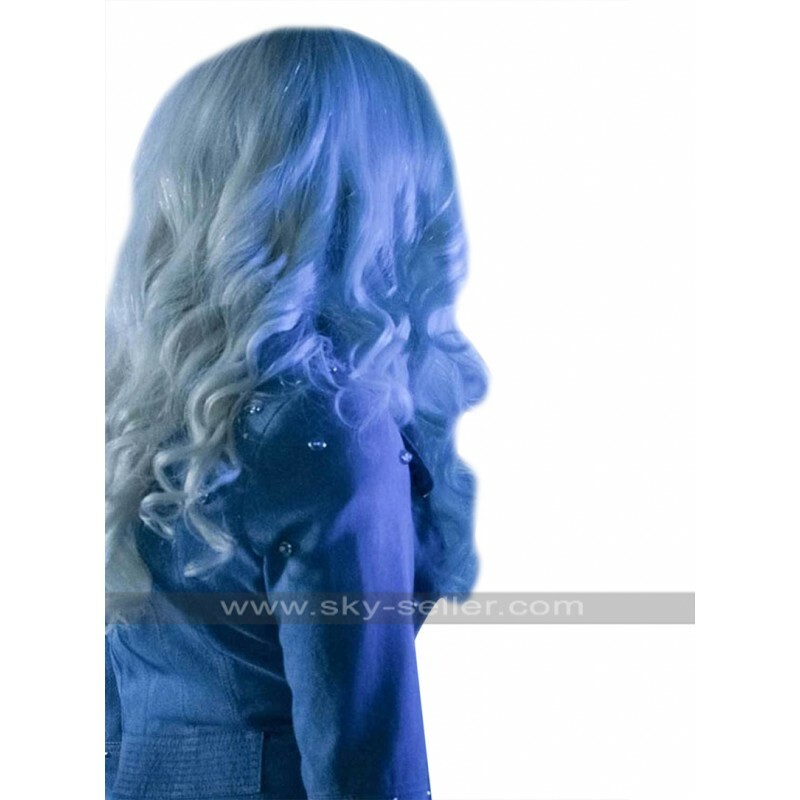 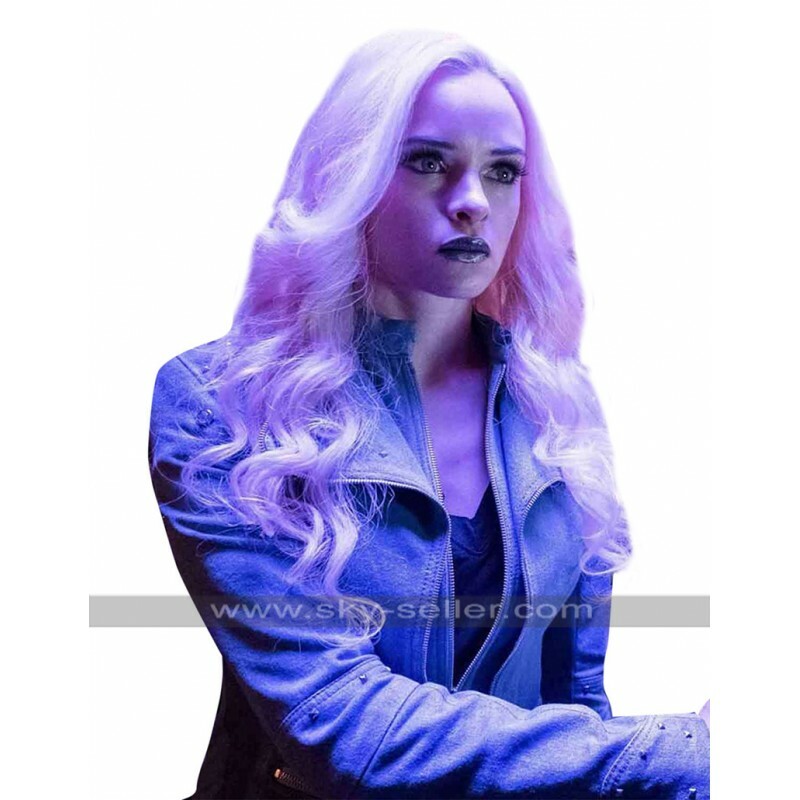 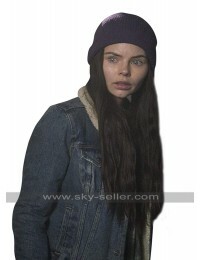 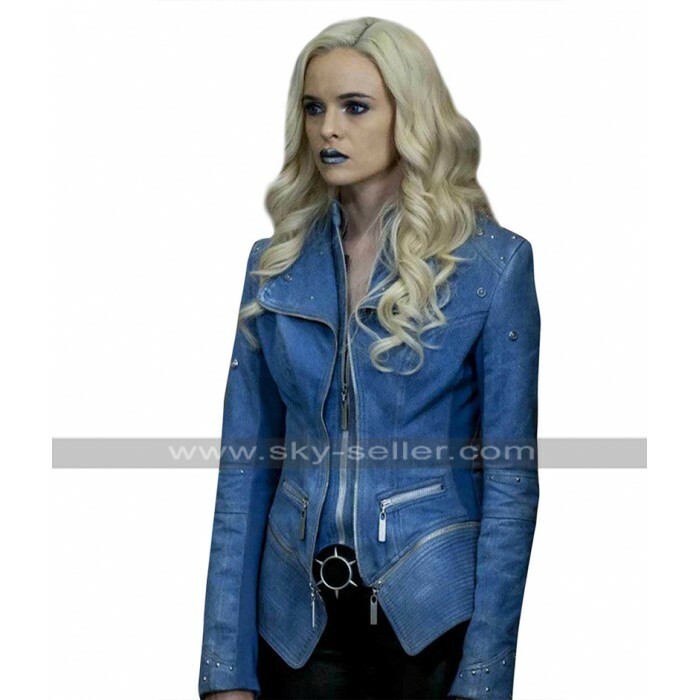 This Killer Frost Jacket is also manufactured using the best quality and ideally finished denim material which tends to provide for an amazing outlook and finish and when it comes to taking a look at it we may find it is embellished with the perfection and style that matters in all instances for all times. 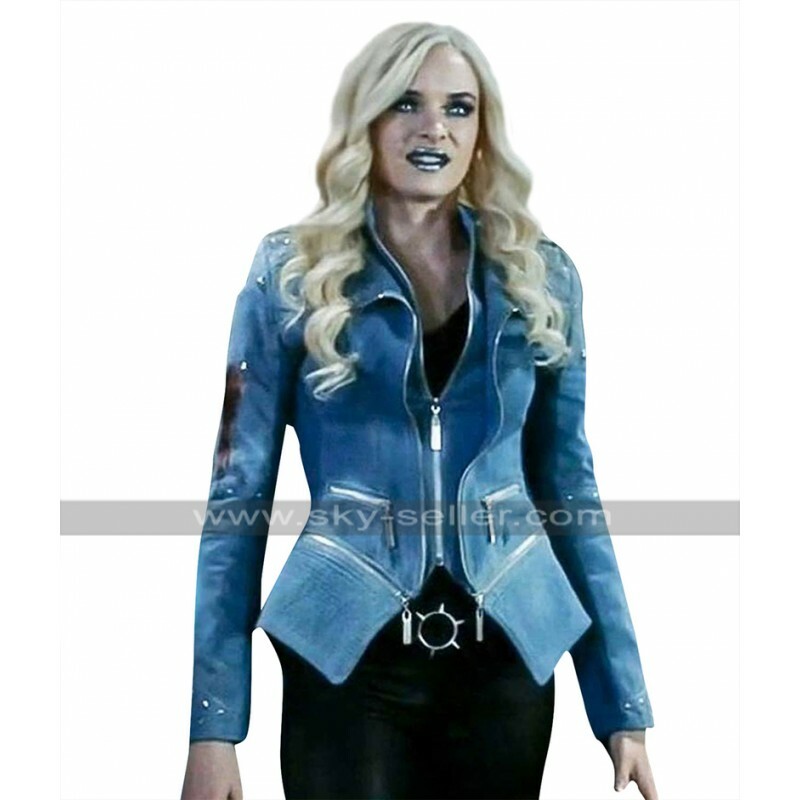 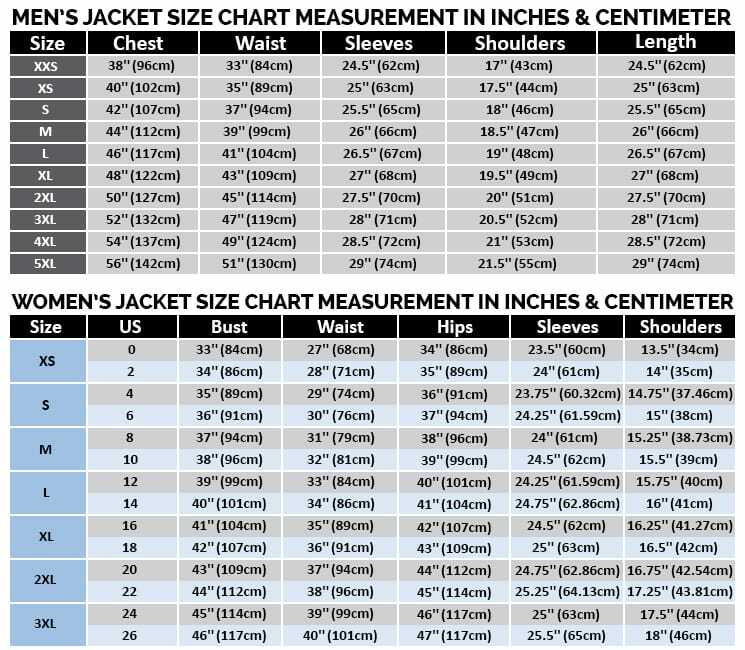 The sleeves of this Caitlin Snow Jacket are in full length and the front has a zipper closure with the edges of the jacket being enhanced with the embossed stripped lines. 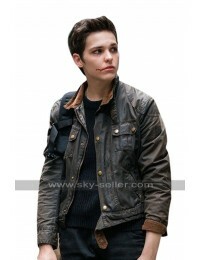 The front of the Denim Jacket also has pockets on the sides and the pockets are also enhanced with the zips. 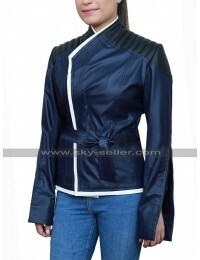 The collars of this Blue Denim Jacket are also very stylish and the best part is that one may easily wear it on all kinds of casual occasions without a doubt. 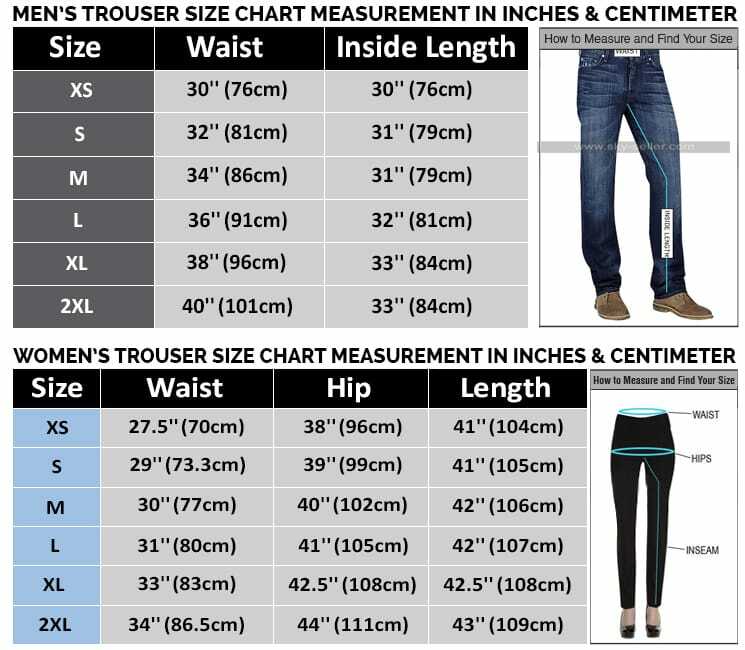 The inner has also been provided with the making of viscose which is another factor that gives comfort at all times.